New "Lyris" top sheet with rich sublimated graphics. Powder tip. 5 air channeled laminated wood core. Cap construction. 68-60-65 side-cut. Machined negative waxless base. ABS tail protector. 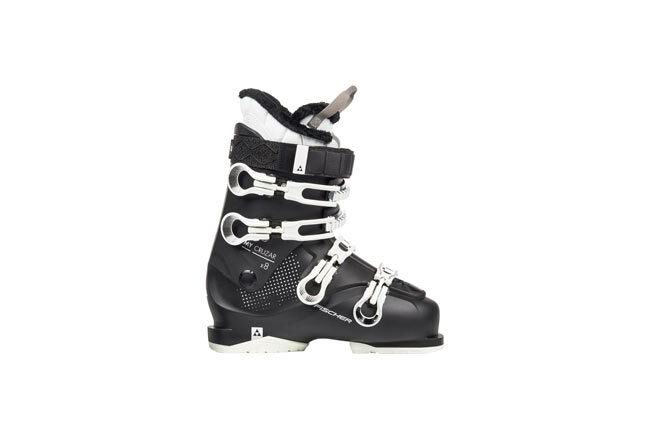 The Alpina Ruby 65 Heat Women's Ski Boots are perfect for a dreamy day on the slopes. 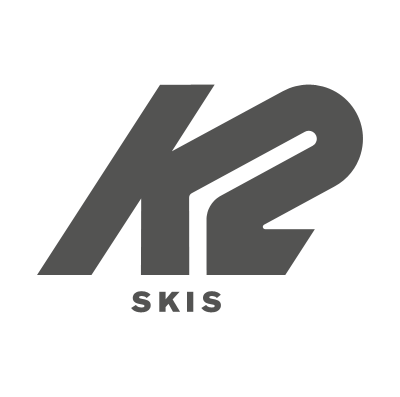 The InTemp heating system has three different temperature levels to ensure that you find the perfect heat setting for the weather. It is easy to switch the heat levels, with the small button on the back of the boot.These women's boots are super comfortable for your feet and wallet. 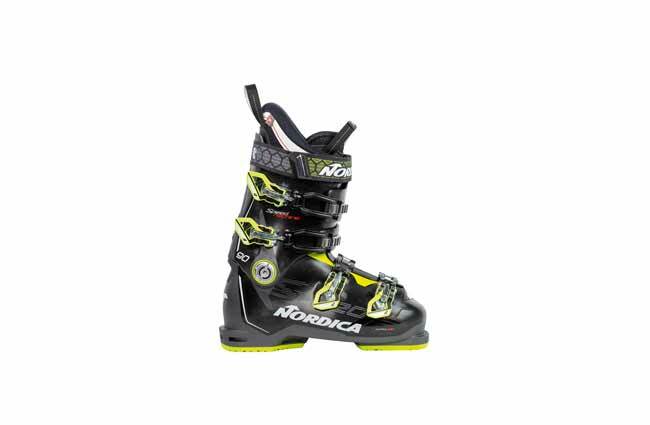 Featuring the Volume Control Regulator you can adjust them for maximum pressure and comfort in the calf area. 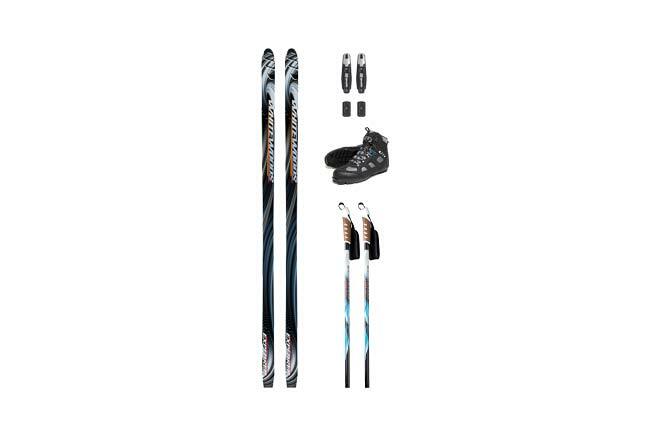 The Lady Last ensures a great fit no matter the width of your feet and the soft entry combined with the upper fur material ensure easy entry that will get you on and off the slopes in a hurry without busting up your feet. 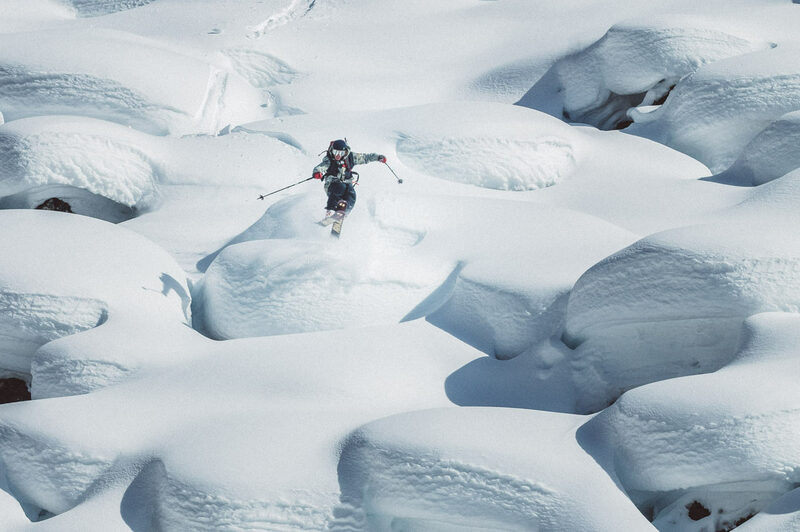 While you're on the slopes the Thinsulate insulation will keep you nice and warm so you can go at it all day long. 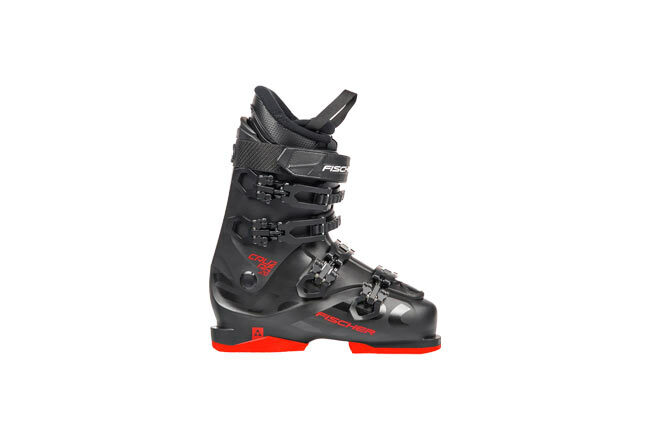 Hit the slopes with the Ruby 65 and you'll be shredding in stylish comfort all the time! 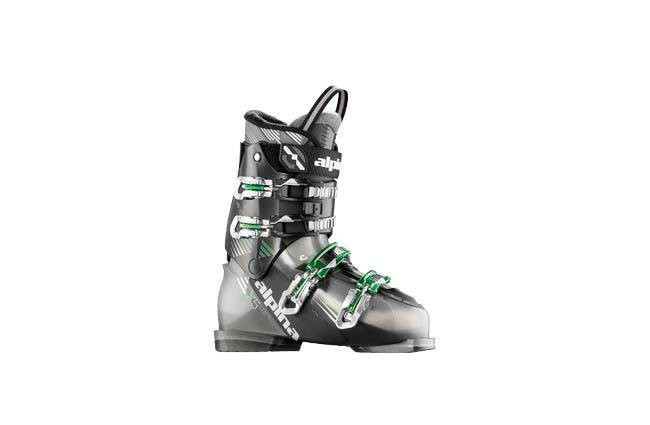 The Alpina X5 Ski Boots will transform your skiing experience. 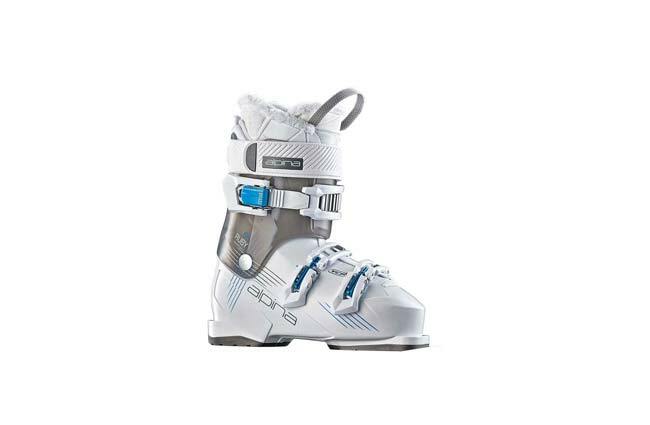 With the perfect amount of performance for recreational skiers, the outstanding feature of these boots is their comfort. Designed to provide optimal levels of comfort and performance, your feet will stay happy all day long.